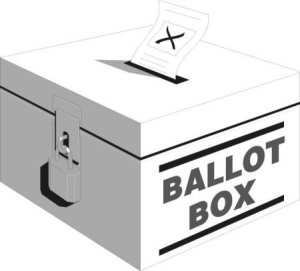 yah…you probably know about it already…the Electoral Boundaries Review Committee (EBRC) has released its recommendations which have been accepted by the Government. Who actually benefits from all these supposed “gerrymandering” that people talk about? One stark difference about the new changes to the boundaries, is that the wards and boundaries under the opposition still remain as it is, while the wards under the People’s Action Party have been changed. How would this affect the parties? 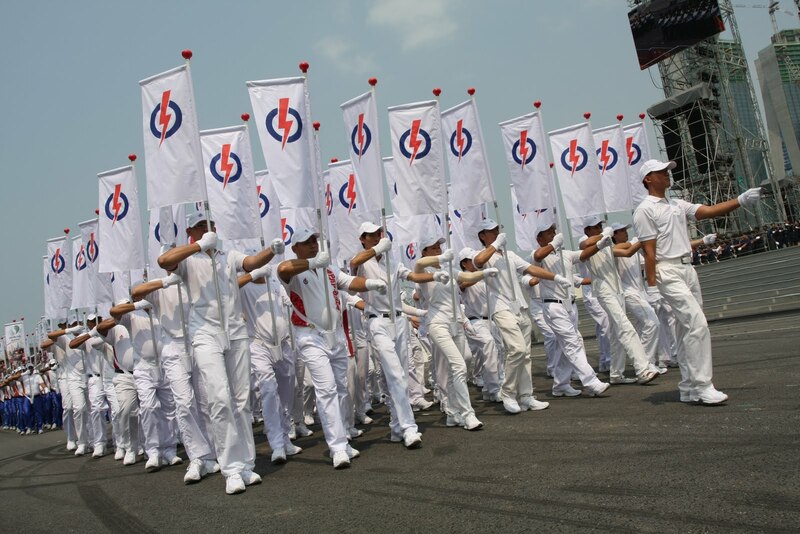 For one, the PAP will have to work harder to walk the ground and win people’s votes and manage the changes. The work that had been done prior to the changes possibly have to be re-done. 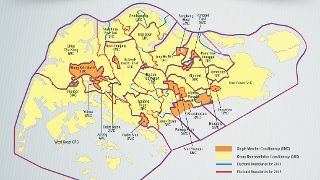 Two, the Workers’ Party has it easier since the opposition-controlled wards (Aljunied GRC, Hougang and Punggol East SMCs) remain as it is. Not much work needs to be done, really. So who says changes to the electoral boundaries will always be in the favour of the ruling party? » Why does our Employment Act look so weak? » Can Low be Prime Minister?